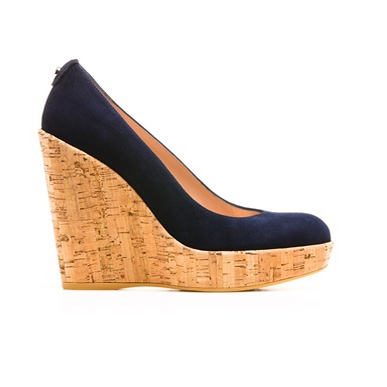 The Duchess of Cambridge (Kate Middleton) owns Stuart Weitzman’s Corkswoon wedges in blue suede. She first debuted them in summer 2012 and has worn them frequently since. The Stuart Weitzman Corkswoon wedge has a heel of approximately 4.5 inches, a 1.25-inch platform and a rubber sole. They are made in Spain. The blue colour that Kate wears is crafted out of suede and has a leather footbed. 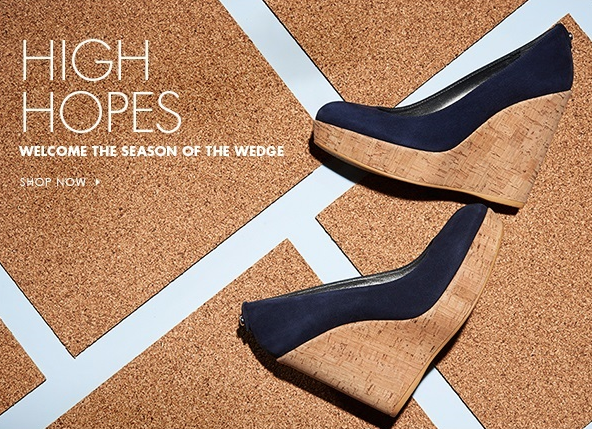 Note: Stuart Weitzman appears to have discontinued the Corkswoon wedge. It went on sale at 50% on their website in early 2016 before disappearing completely from their website. Stuart Weitzman add extra padding under the Corkswoon’s insole to cushion the bottom of your foot, making these wedges super comfortable to walk around in (we think that’s why Kate loves them so much!) The wedge heel is high, but the platform and special graded design ensures your foot maintains a comfortable pitch at a natural angle, so you can wear these wedges all day long. Reviews and advice from Kate fans! I ordered the Corkswoons (finally, after 3 years!) and they are worth every penny but even better when on sale! Word to the wise though: items discounted more than 50% are final sale at Stuart Weitzman so know your size! Kate has worn a number of wedges and boots from Stuart Weitzman – including the Minx and the Zipkin. She also carries Stuart Weitzman’s “Raz” clutch bag. 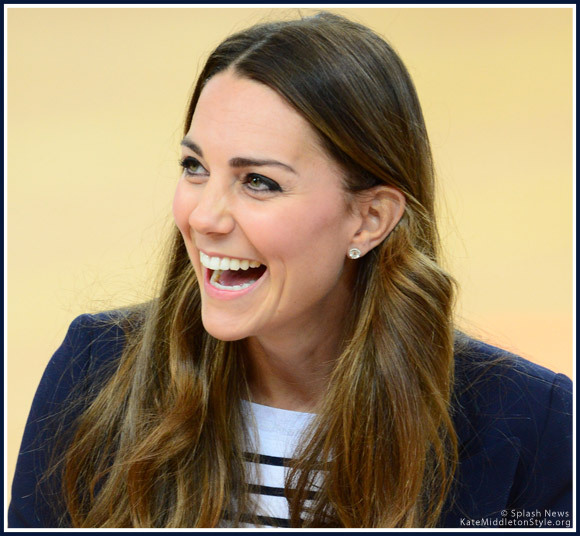 It is thought that Kate purchases her Stuart Weitzman pieces from Russell & Bromley. * All sale information, prices, offer codes, delivery information and basically everything else on this page is subject to change at any time! Do your research before buying!